A new study shows that flame retardant-laden nap mats are a significant source of toxic flame retardants in childcare centers and that by removing the chemicals from nap mats, the levels of toxic flame retardants in the dust declined by as much as 90%. Sign the petition below to add your voice! 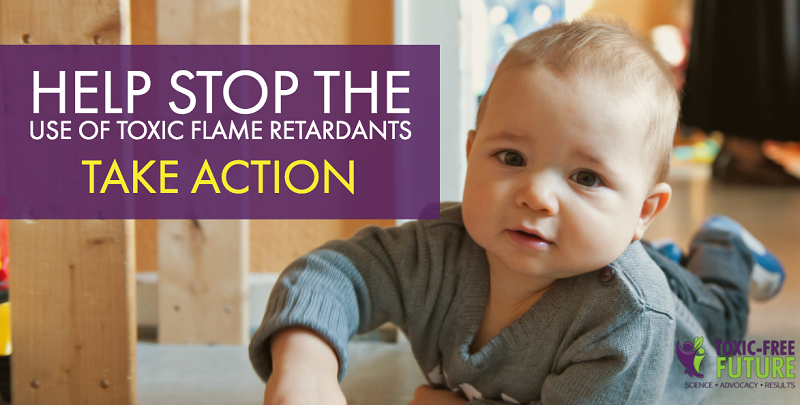 Sign the petition below to urge the Washington Department of Health to issue a strong recommendation to ban all toxic flame retardants.